Sian joined Fiduchi in October 2014 and has worked in the finance industry for over 15 years. Sian completed the STEP diploma qualification many years ago and has recently been promoted to Assistant manager of the Private Wealth team. 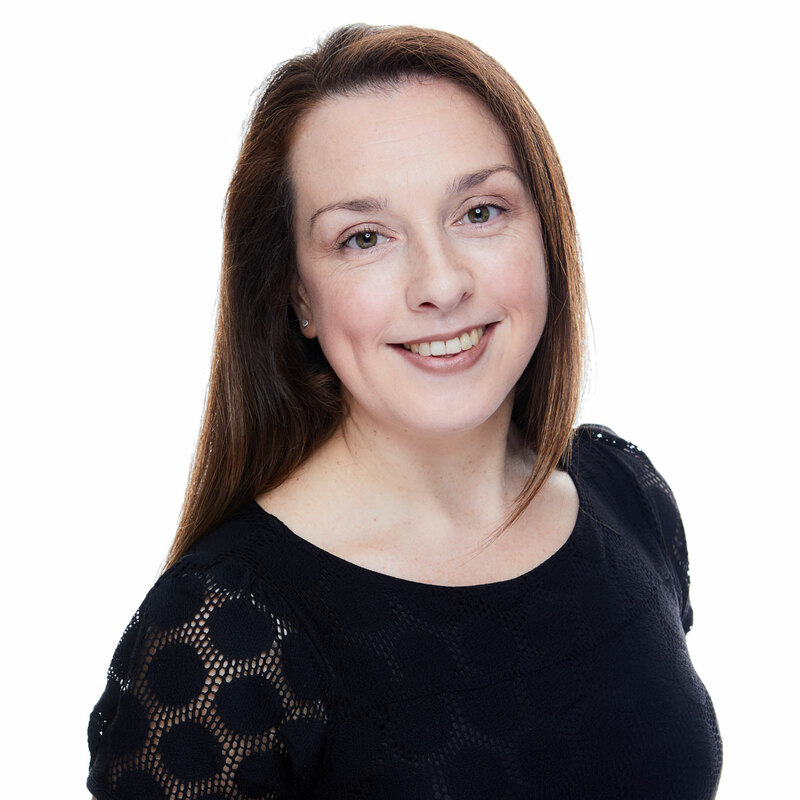 Sian administers a varied portfolio within the Private Wealth team. Outside of work Sian enjoys spending time with her family and friends and is a regular at the Zoo (or any child-friendly places) when the weather allows it!